Car Racing Legends » THE WINNERS! OF THE BRITISH GRAND PRIX SILVERSTONE 2014 ! THE WINNERS! 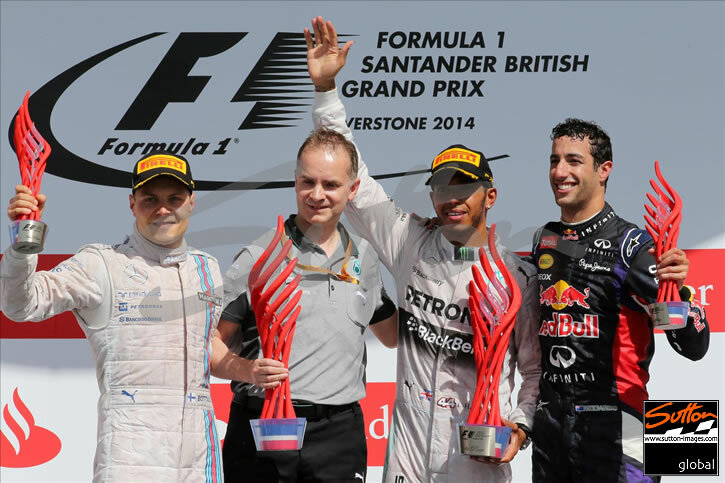 OF THE BRITISH GRAND PRIX SILVERSTONE 2014 !